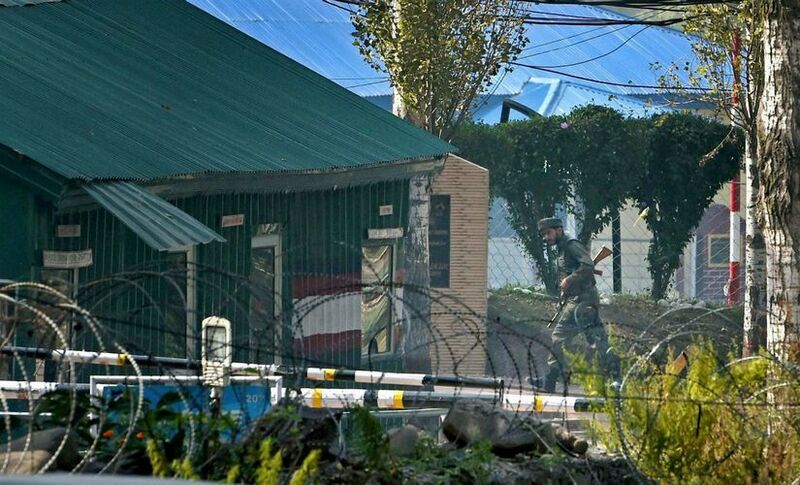 In one of the deadliest attacks on the Army in recent years, 17 jawans were killed and 19 others injured as heavily armed militants stormed a battalion headquarters of the force in North Kashmir's Uri town early on Sunday. The death toll climbed to 18 as another soldier succumbed to his injuries on Monday. Four terrorists were killed by the Army in the ensuing encounter. "All four killed were foreign terrorists and had carried with them items which had Pakistani markings. Initial reports indicate that the slain terrorists belong to Jaish-E-Mohammed tanzeem," Lt Gen Singh had said in a statement on Sunday. He added that since "the terrorists had some items with Pakistani markings, I have spoken to Pakistan DGMO and conveyed our serious concern on the same". On Monday, Modi chaired a high-level meeting attended by top ministers and other officials over the deadly terror attack in Uri. 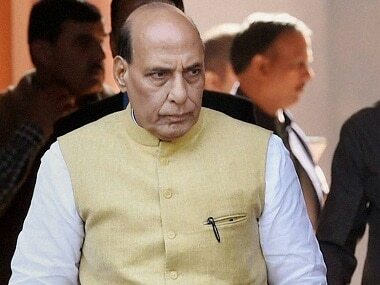 Home Minister Rajnath Singh, Defence Minister Manohar Parrikar, Finance Minister Arun Jaitley, National Security Advisor Ajit Doval, Army Chief General Dalbir Singh Suhag besides other senior officials attended the meeting. The top security brass briefed the prime minister on the prevailing ground situation in Kashmir Valley in the wake of the terror attack at a Brigade Headquarters in Uri in which 17 soldiers were killed, official sources said. The defence minister and the Army chief had visited Kashmir after the terror attack on Sunday. 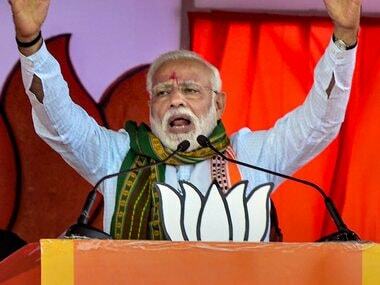 The attack has led to widespread furore across the country and Prime Minister Modi is under pressure to live up to his 2014 election campaign rhetoric of showing Pakistan that India is not a "soft power" and would give a "befitting reply" to any attacks on the country. Expectations of appropriate action were raised when Modi himself said soon after the attack: "I assure the nation that those behind this despicable attack will not go unpunished." As an immediate step against Pakistan, PM Modi has sought a concerted global effort to diplomatically isolate Islamabad, reported IANS. 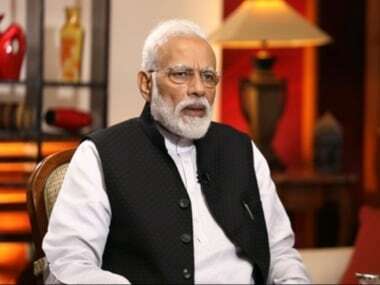 Sources told IANS that Modi asked the security and other investigative agencies to collect all evidence that points to Pakistani involvement in the attack for presentation at international fora. The sources said the broad thinking was that India must act without getting into the trap of emotions and anger after taking into account both the short- and long-term implications. Speaking to reporters separately, Minister of State for Home Kiren Rijiju said India was not concerned about Pakistani denials and reactions and will react appropriately and at its own pace. "Everything is in front of the people. We must not give much attention to Pakistan's reaction. We will take our steps carefully," Rijiju said. 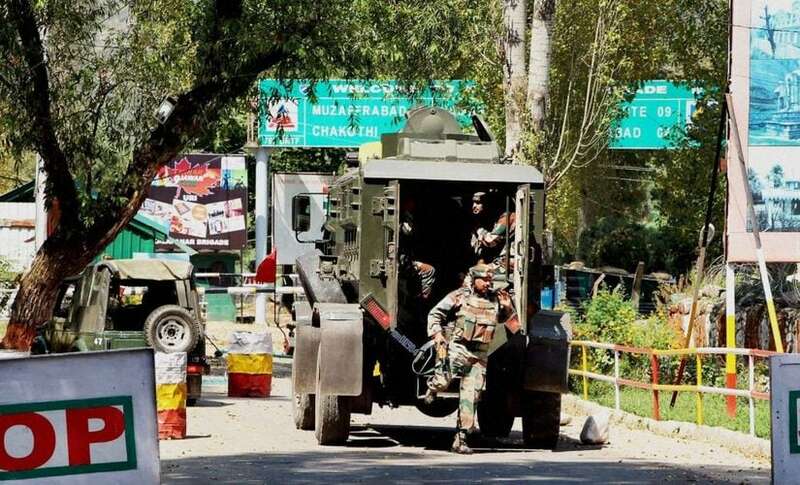 Sources in intelligence agencies said that Jaish-e-Mohammad was identified as the perpetrator of the Uri attack after a representative of the terror outfit called up a local journalist in Kashmir to claim responsibility. Incidentally, JeM had also emerged as the outfit behind the Pathankot attack but it did not claim responsibility for the same. On Sunday, after recce at the administrative base, agencies did not rule out help from a 'mole' or overground worker in alerting the Jaish masterminds to troop positions within the camp, thus helping the fidayeen maximise casualties, The Times of India report said. "A recce was done. The terrorists were aware of the layout of the camp and knew their way around. They had possibly identified the stretches where the fence was not properly manned and accordingly found a safe spot to cut the perimeter wire," an officer was quoted as saying by The Times of India. Meanwhile, Pakistan rejected India's claims and asked New Delhi to provide actionable intelligence. Pakistan on Monday accused India of misleading the world opinion to cover up its "reign of terror" in Kashmir by a spate of "vitriolic" and "unsubstantiated" statements. "Pakistan has noted with serious concern the recent spate of vitriolic and unsubstantiated statements emanating from Indian civil and military leadership in the aftermath of yesterday's attack" in Uri, Sartaj Aziz, the adviser to Pakistan Prime Minister on Foreign Affairs, said. He said Pakistan categorically rejects the baseless and irresponsible accusations being levelled by senior officials in Prime Minister Narendra Modi's Government. "It is a blatant attempt on India's part to deflect attention from the fast deteriorating humanitarian and human rights situation in Kashmir since the death of Hizbul commander Burhan Wani," Aziz said. While the world came together to condemn the dastardly attack in Uri, Pakistan media had a different, and a rather bizarre stand on Sunday's terror attack. The Pakistan media blamed India for the Uri attacks, saying its timing was suspicious because it coincided with Pakistan PM Nawaz Sharif heading to the UN General Assembly to talk about Kashmir. The global community today stood behind India in its hour of loss following the Uri attack which claimed the lives of 18 army personnel, with the UN Secretary General Ban Ki-moon saying the perpetrators would be brought to justice. France and Canada also condemned the attack and said they stand with India in the fight against terrorism, as international denunciation continued to pour in against the brazen assault carried out by suspected Pakistan-based terrorists of Jaish-e-Mohammed. France also called for peaceful settlement of disputes in Kashmir. In a statement, UN Secretary General Ban Ki-moon asserted that the perpetrators of the attack would be brought to justice and all stakeholders would meet their responsibilities to maintain peace and stability. The US strongly condemned the dastardly terror attack in Uri in which 17 soldiers were killed even as the State Department asserted it was "committed to our strong partnership" with India to combat terrorism, PTI reported. their lives #UriAttack," US Ambassador to India Richard Verma tweeted. Separately, the US State Department issued a statement in Washington strongly condemning the attack. "The United States strongly condemns the terrorist attack on an Indian army base in Kashmir during the early morning of 18 September. We extend our condolences to the victims and their families. The United States is committed to our strong partnership with the Indian government to combat terrorism," John Kirby, Assistant Secretary and State Department spokesperson said in the statement released by the US embassy in New Delhi. Shaida Mohd Abdali, Afghan Ambassador to India told news agency ANI: "We fully support PM Modi's call for a strong and firm action against those who terrorise all people and those who use terrorism as an instrument of foreign police.. We have been seeing this for many years." Bangladesh Envoy to India, Syed Muazzem Ali, offered deep condolence to the martyrs and prayed for the speedy recovery of the injured soldiers. He said that Dhaka strongly condemns all acts of terrorism and extremism reiterating that Bangladesh "strongly stands with India as a close friend and neighbour in this tough hour," according to CNN-News18. When asked whether Bangladesh will back India's bid to isolate Paksitan diplomatically and take up terrorism at the United Nations, he said "we are prepared to cooperate on every front with India to eradicate terrorism."